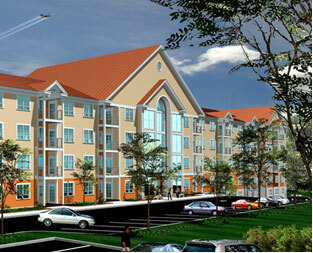 ynnfield Village is a luxury condominium development located on Route 1 South in Lynnfield, MA. 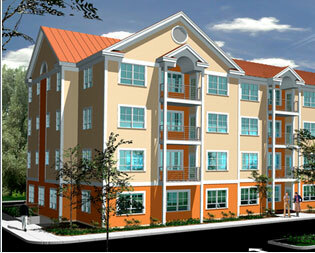 This five story complex has 64 units and over 115,000 SF of living space. Located minutes from I-95/Route 128 and under 15 miles North of Boston, Lynnfield Village blends location convenience and luxury living. Lynnfield Village ©Danis Properties. All Rights Reserved.